We still haven't gone a day this week without a significant number of local students having their school buses cancelled because of bad weather. Monday and Tuesday, it was extreme cold. Thursday, it's icy roads because of overnight freezing rain. 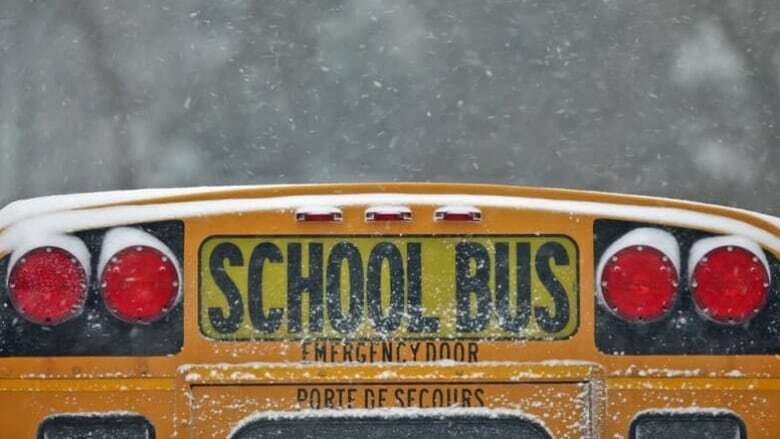 The Ottawa Student Transportation Authority has cancelled buses to Ottawa's English public and Catholic schools. for French schools in the region — except in Kingston, Trenton and Renfrew County. and for the Western Québec School board with one exception, Maniwaki Woodland school. There are some cancellations for buses in the Kingston area managed by the Tri-Board service, but other routes are running. Renfrew County's English buses are running today. This means the Ottawa English Catholic board's exams have been pushed back again. The CDSBEO asks parents and students to visit their school's website for exam information, or call the school directly. The UCDSB said unless you hear otherwise, high school exams are rescheduled to Wednesday.